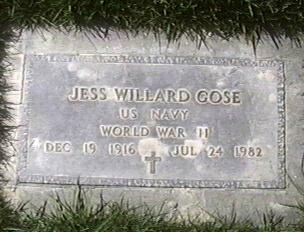 Jess Willard Gose was born December 19, 1916 in Mesguero, New Mexico. His parents were Chester Arthur Gose and Mary Belle Walkup. He was a member a the Church of God growing up but in later years switched to the Church of Christ. For several years he worked at a dairy, milking cows. In WWII he joined the Navy July 11, 1943 and got some shrapnel in the back of his head. For several more years he reupholstered furniture. Then he got a Job with the Bureau of Reclaimation as a surveyer. He worked on the Strawberry Damn in Utah and the Ochaco Reservoir near Prineville, Oregon. 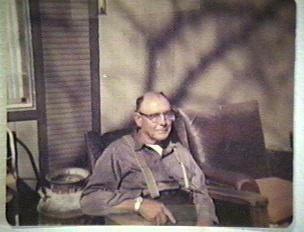 He retired in 1968 and had a stroke shortly after while putting the roof on his new barn on his farm in Payson, Utah. Mary sold the farm and moved to Kennewick, Wa. in 1969. Jess was paralized on his left side and suffered several heart attacks but it was colan cancer that he died of on July 24, 1982 in Walla Walla, Washington at the V.A. hospital, he is buried at Desert Lawn Memorial Cemetery in Kennewick, Washington. On March 30, 1936 he married Mary Edna Nix in Hot Springs New Mexico, now known as Truth or Consequences. When Jess left for the Navy he gave the family car to his brother Clyde Odell, and had his checks sent home to his mother Mary Belle, he left Mary and the 2 children at that time with nothing! It was rumored that he was seeing a 16 year old girl down the street, Ima Gene. 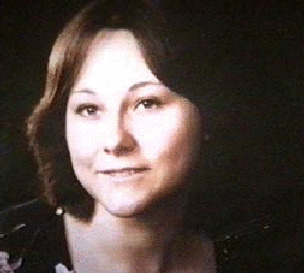 Mary called her parents after about an 8 mile walk to the nearest phone and they came and got her and brought her to Kennewick, Wa. needless to say she divorced Jess but they remarried in about 1950 and had the last 2 children.